Judith Trowell is an Honorary Consultant Psychiatrist, Tavistock Clinic, and Professor of Child Mental Health, West Midlands NIMHE/CSIP and University of Worcester. She is a psychoanalyst and child analyst and worked for many years in the NHS as a clinician, trainer, and clinical researcher. 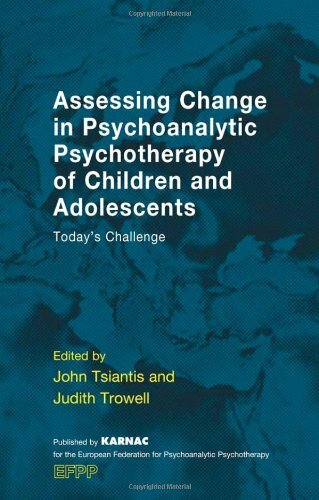 Her publications include The Emotional Needs of Young Children and Their Families: Applications of Psychoanalysis in Community Settings (with Marion Bower) and The Importance of Fathers: A Psychoanalytic Re-Evaluation (with Alicia Etchegoyen).